If you've just joined us welcome, this is a series on the cities of Transylvania. If you want me to add a city or to do a city sooner, please tell me, I'm always willing to write about a city sooner, or to add one if need be. Many of these I want to see on my upcoming trip to Transylvania, either next year or the year after. Comments are most welcomed. Sfîntu Gheorghe (Romanian) or Sepsiszentgyörgy (Hungarian). This city is unique because of its large Hungarian population. Nearly 75% of the population in this city is Hungarian, with Romanian and Roma making up the rest of the population. Name after Saint George, this is one of the oldest cities in Transylvania, with documentation about it dating back to the 1300s. 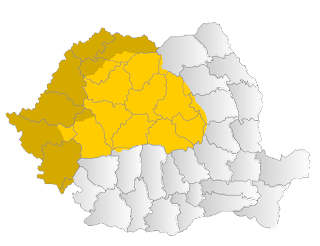 It is also home to the heart of the Hungarian population, which had an autonomous province there from 1952-1968, when the Romanian government abolished this in favour of counties. I am speculating here, but perhaps it was because of the strong Hungarian population which would not be uprooted of become more Romanian that this took place. This is home to a light industry of textile and a basketball team. I'd love to see the team play as they are supposed to be very good. Of the city attraction that there are to see, there is the Theater which was used for a time as the city hall and the County library along with the State archives. Being a history buff and a lover of Transylvania, I would love to go and see many of the archives. They offer a look into the city's past. 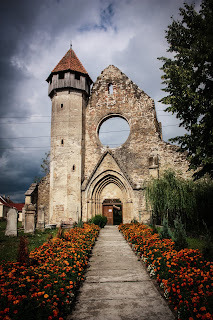 The fortified church is the other place that I want to see as it is built in Gothic style. Many of the buildings I've listed are all built in the 1800s. I still want to see this unique city and learn more about the Hungarian heritage of Transylvania. I find it interesting that the city is named after St. George. Mainly because, St. George is known for his battle with the Dragon (an allegory for the Christian devil). 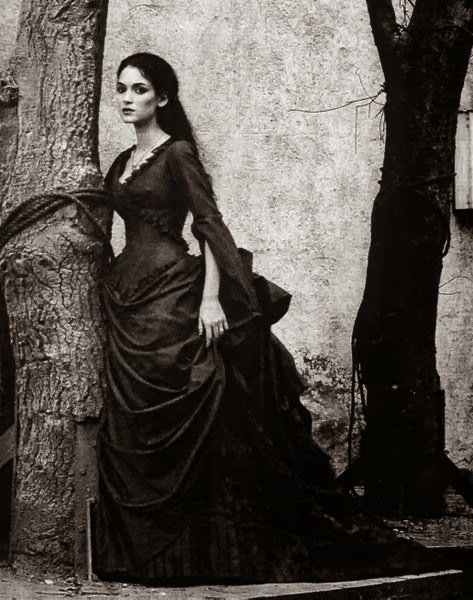 Could this perhaps be related to the family name of Draculea in some way? Or might it just be a coincidence?